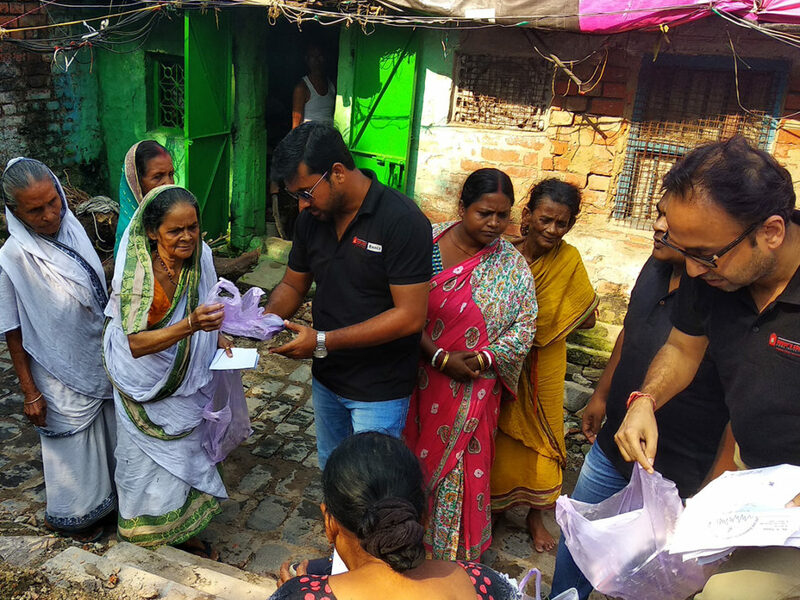 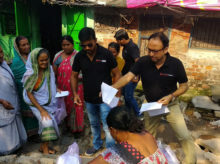 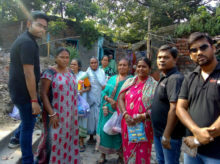 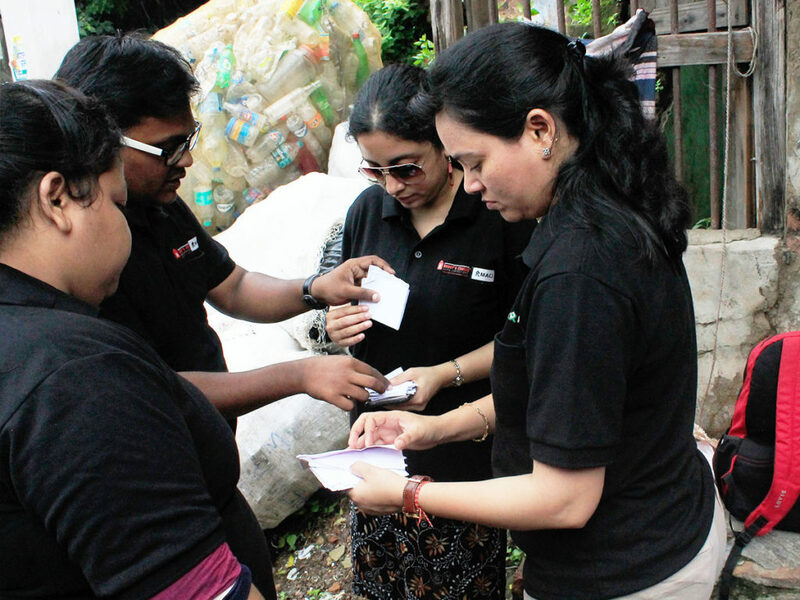 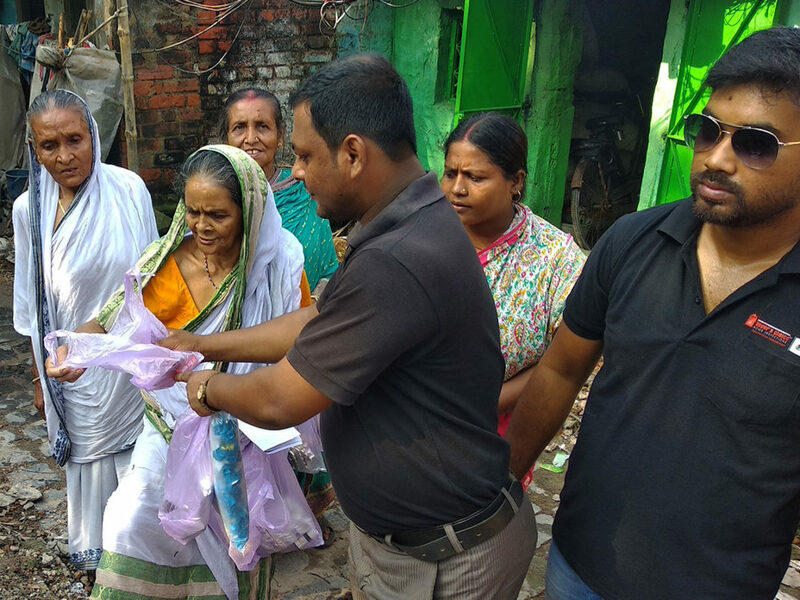 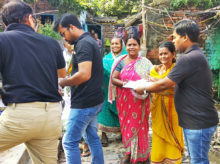 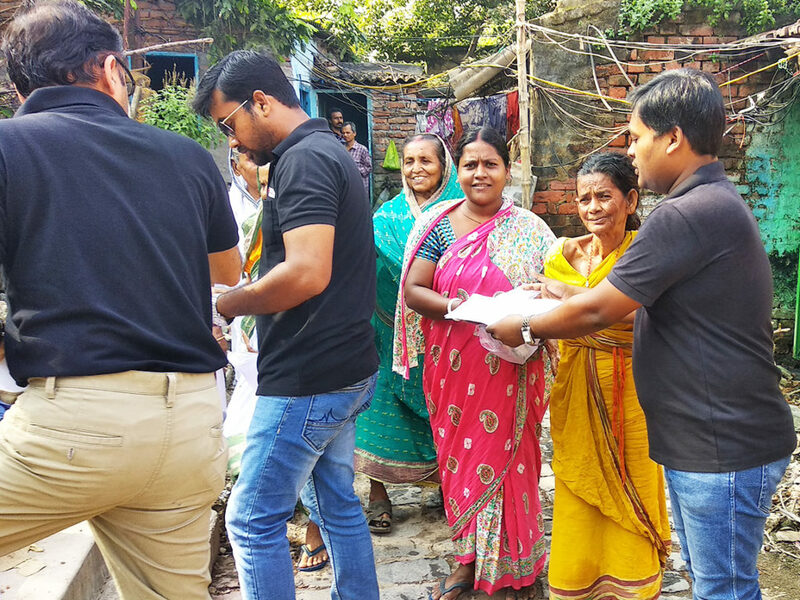 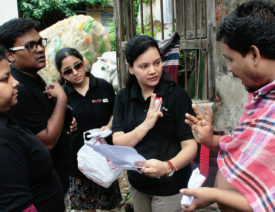 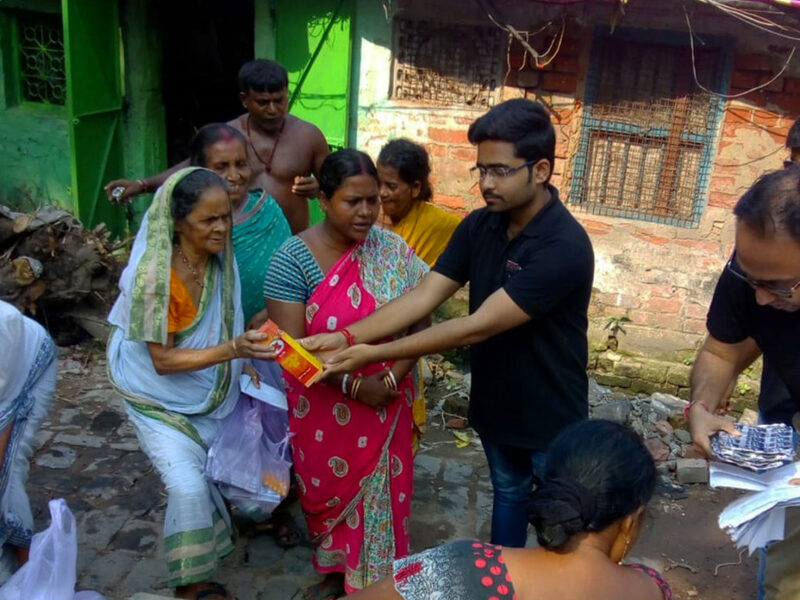 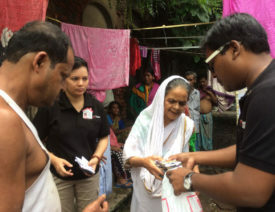 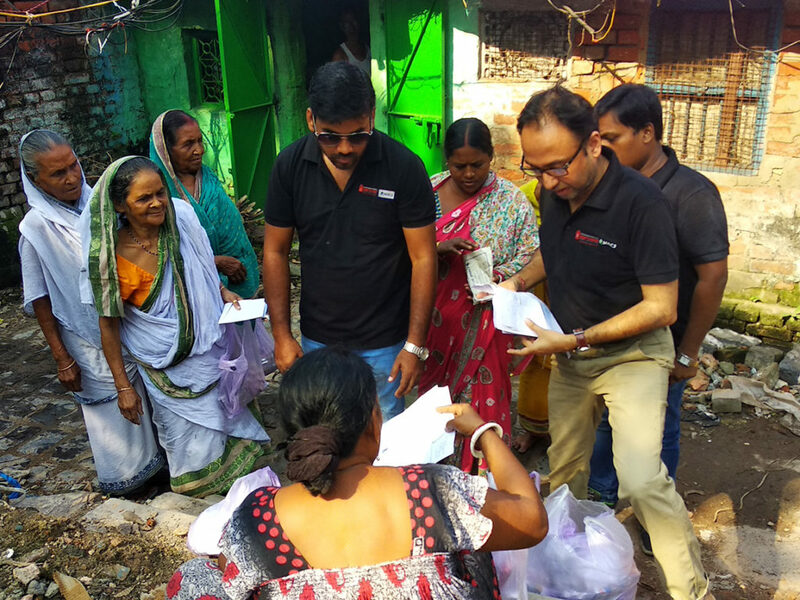 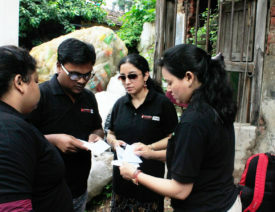 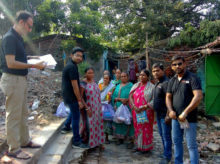 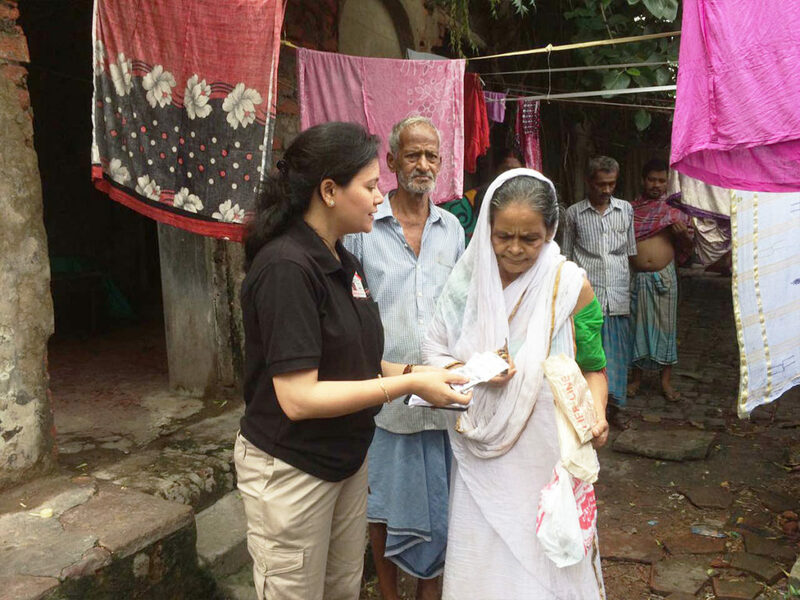 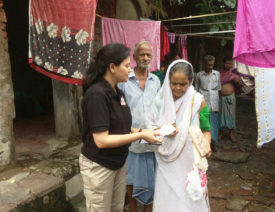 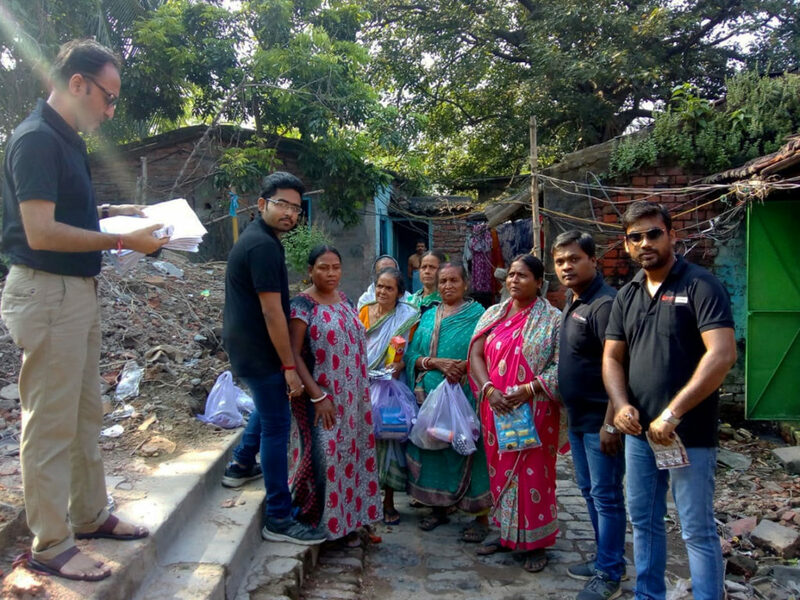 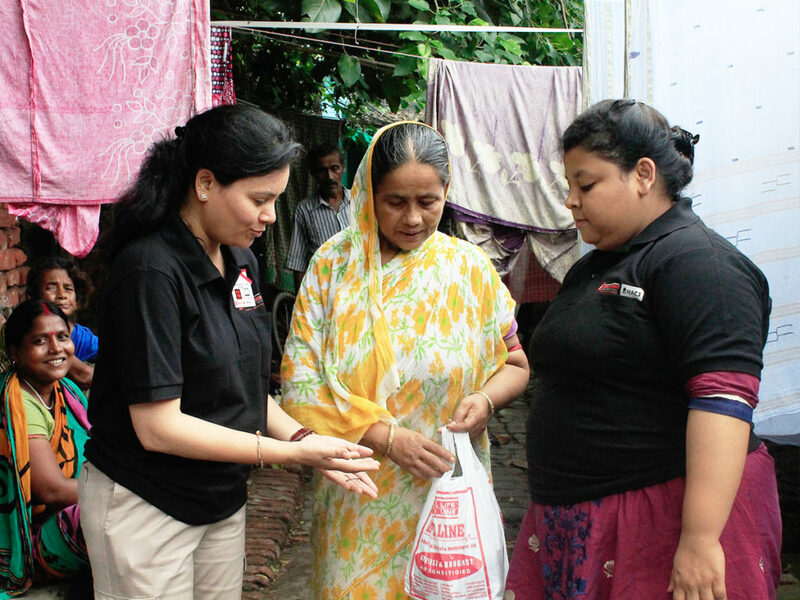 MACJ Team has made an attempt in a small way to take care of the medicinal needs of elderlies residing in a slum dwelling in Kolkata. 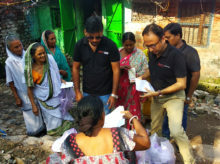 MACJ team regularly distributes prescribed medicines to the elderlies. 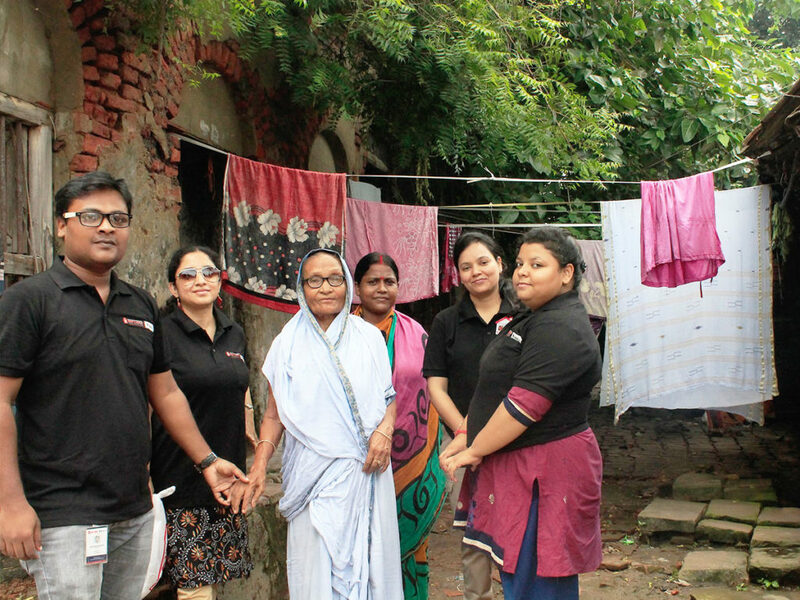 Our mission: To take care for the Health & Long life of Homes through Professional Home Inspection Services with a humble mission to give back by trying to take care of the health of the underprivileged elderlies. Humbly Giving Back – Caring for the Health of Elderly. 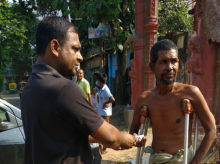 Distributing medicines to the elderly people. Dakshini Prayash strives to catalyse and nurture a spirit amongst the children of the lesser-privileged that enables them to overcome the shackles of economic poverty and grow up as accomplished, healthy and self-assured members of society. More than 400 children receive holistic education with classes from kindergarten to high school. To further incentivise the literacy programme, the children are provided with free uniforms, study materials, wholesome and free midday meals besides complete healthcare facilities. 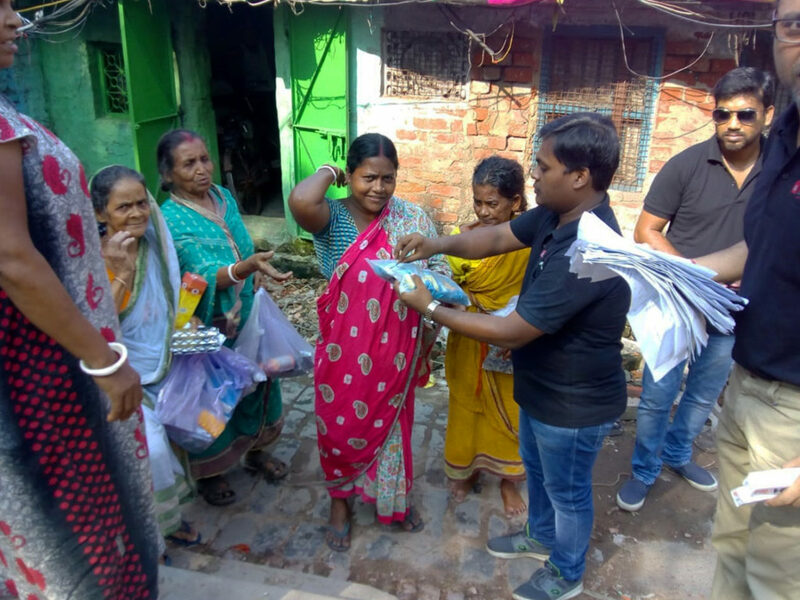 Dakshini Prayash makes a conscious attempt to structure self-reliance opportunities as well as encourage the adults to participate in literacy programmes. 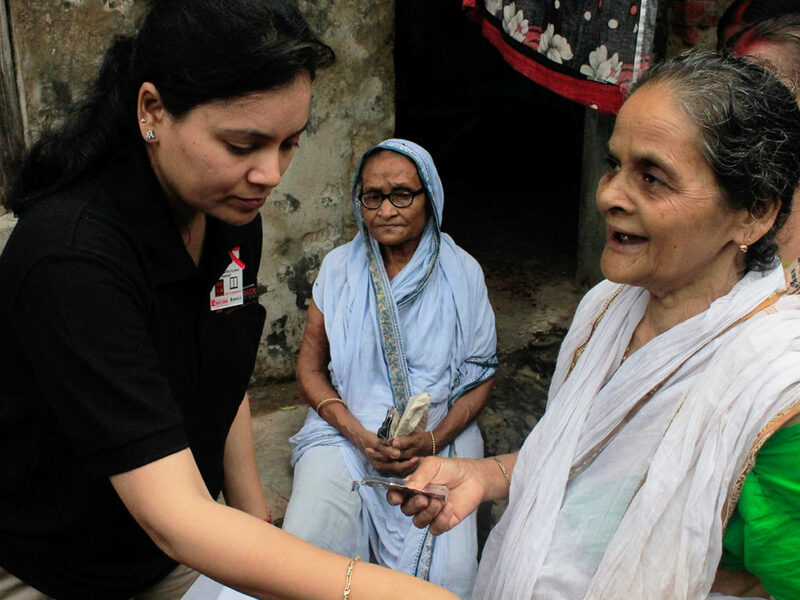 Quality healthcare services for both children and adults are a priority.